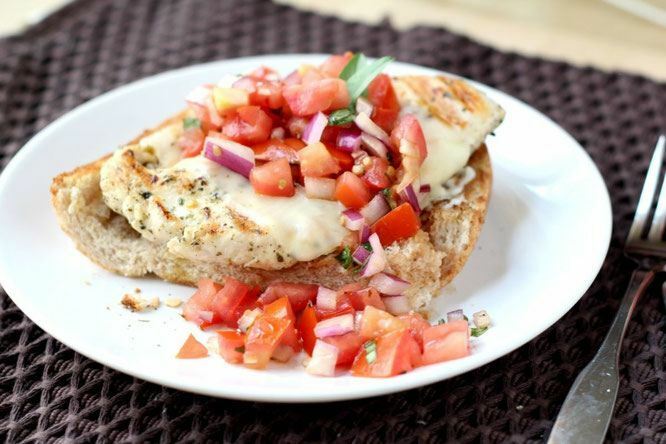 Running out of ideas of what to do with your chicken breast? I’ve gathered my fav chicken recipes for quick and easy healthful meals the whole family will love. If you pick up any health magazine right now, I guarantee you they’ve all got a list of “clean eats” to put on your grocery list this month. What’s always on the top of that list? Twenty bucks says skinless boneless chicken breasts. Healthy chicken breast recipes are all over the web, but finding the best healthy chicken recipes you’ll actually want to make all year long can be a whole other task. And sure, you can probably manage a few days of basic baked poultry, but after a week, you’ll probably start to see your enthusiasm fade. 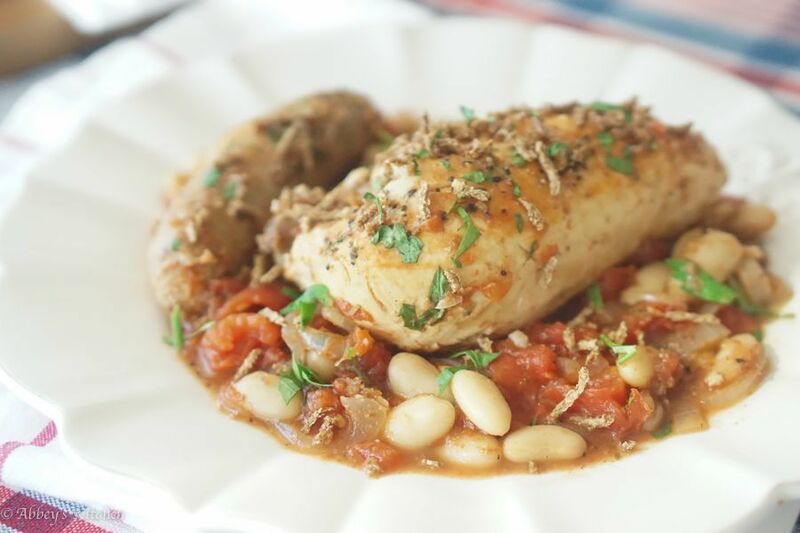 Thankfully, I did the chicken diggin’ for you, and I’m here to convince you that a boneless, skinless chicken breast can be an exciting dinnertime staple for quick and easy healthful meals that the entire family will enjoy. 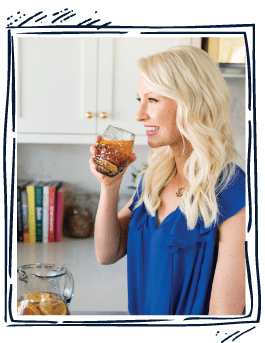 That means flavourful, creative recipes perfect for both hectic weeknights and weekend entertaining. Chicken breasts are pretty much a blank slate, so the possibilities are endless. To spark your imagination and creativity, we’ve chosen the best chicken breast recipes on the web developed by our favourite foodies and bloggers. 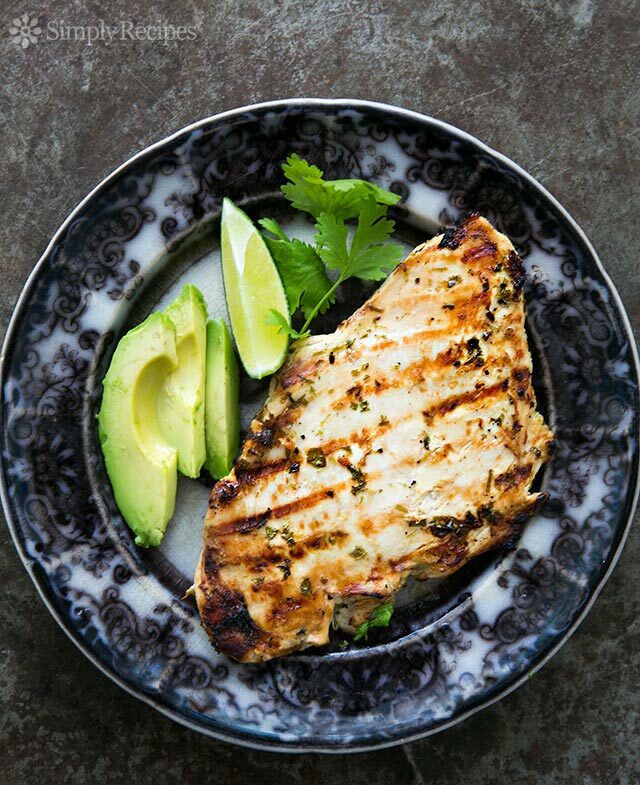 Grilled by BBQ or stovetop, this recipe is perfect year round because the tangy flavour of the lime delivers big flavour to the chicken breasts. 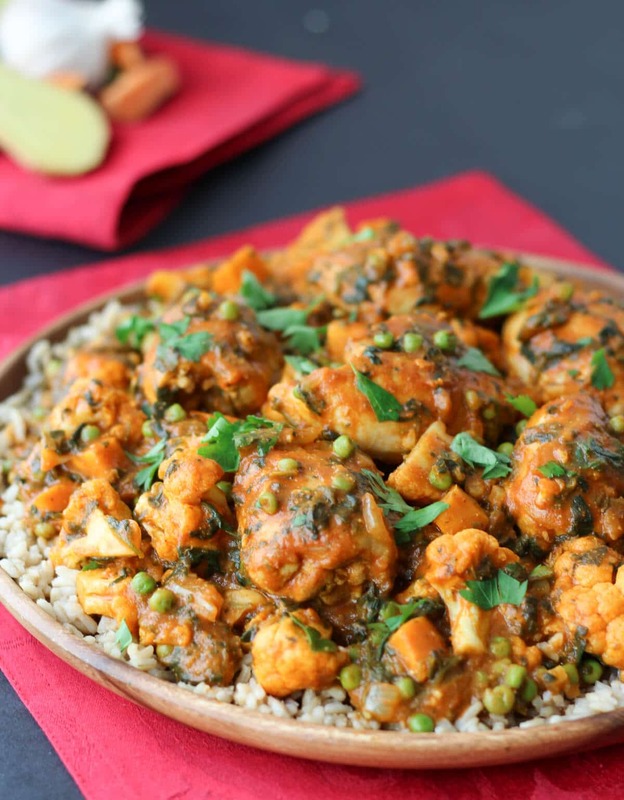 Served with your favourite vegetables or some brown rice, this recipe will become a weekday wonder in your repertoire. We love this idea! Clearly hummus is a multipurpose, healthy food that shouldn’t just be classified as a spread. This protein-rich bake covers all bases. 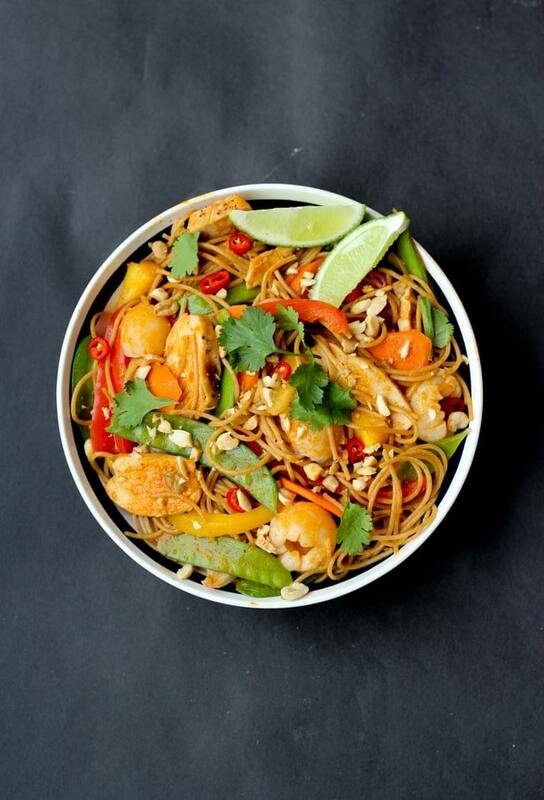 Surrounded by veggies and a hint of lemon, this dish hits and satisfies all the tastebuds. All with a prep-time of less than 10 minutes, what more could you ask for? 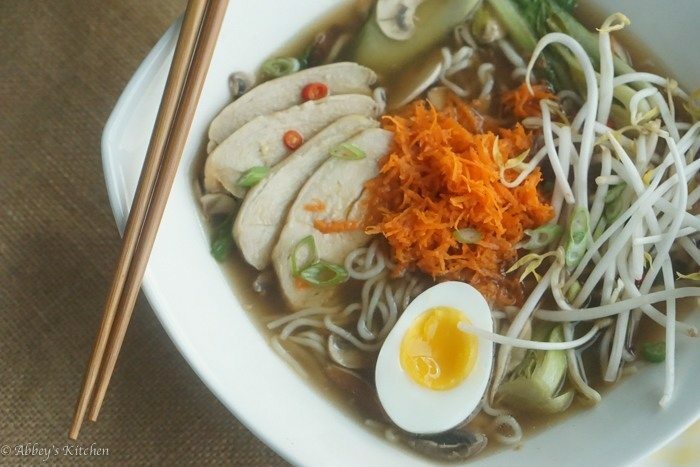 Not only is this recipe super healthy for you, it only requires 5 ingredients to make. Talk about quick and easy! 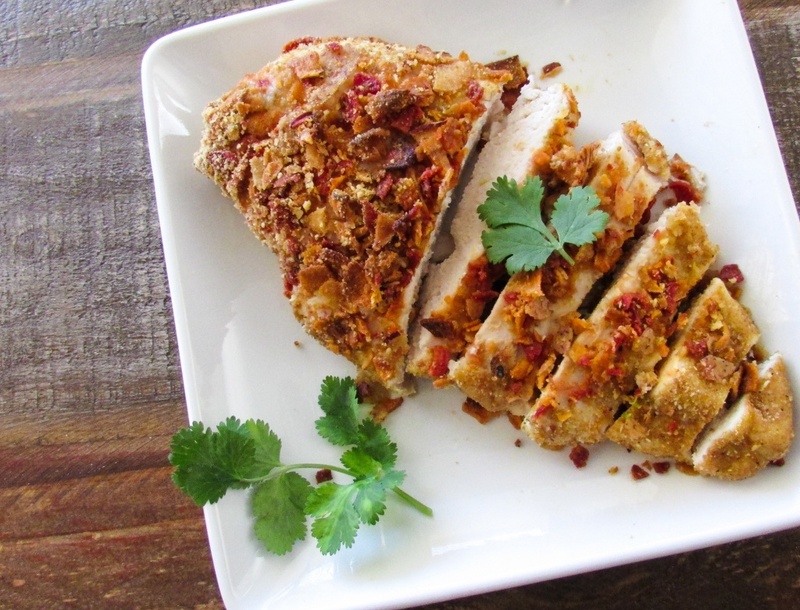 We’ve never seen a recipe with veggie chips crusted on top of a chicken breast, but we love the idea. The veggie chips, parmesan cheese and flax all really do come together to create a crust while being a gluten free option. 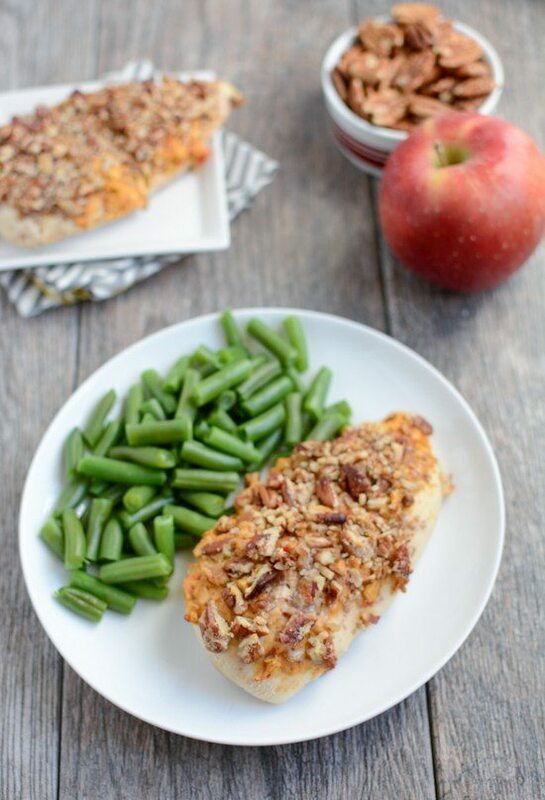 Five ingredients and five minutes of prep time, this Apple Pecan chicken is a perfect weekday meal to throw together after a long day of work. The sweetness of the apple paired with the crunchiness of the pecans makes a perfect crust for the chicken. Held together with hummus, this ingredient adds an extra punch of protein to the meal. 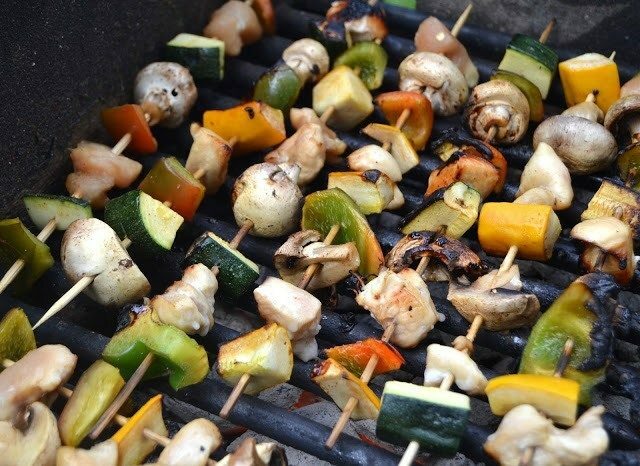 We all love grilling kebabs in the summertime, but why not keep this tradition for the full year? 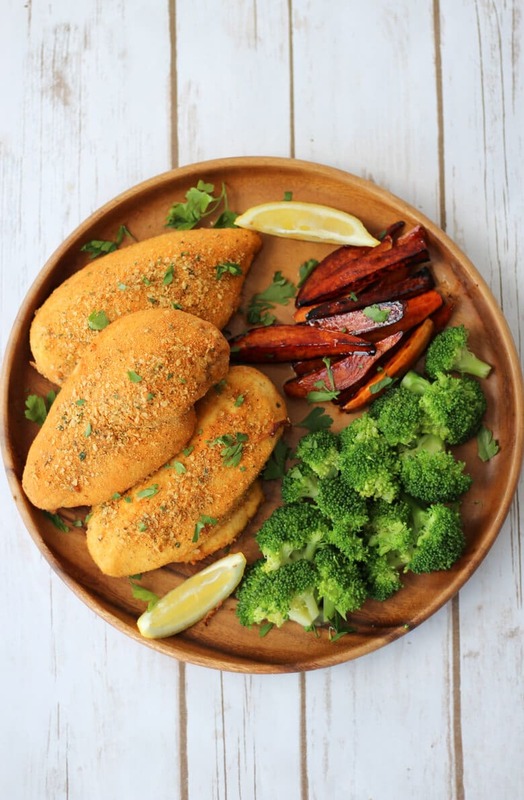 Combine your freshest, seasonal veggies with this seasoned chicken breast for a fun take on a nutritious meal. The spicy honey and lime flavour of the seasoned chicken brings a sweet but tart flavour to the kebabs. Keeping with the theme of quick and easy meals for the week, this one can be prepped before you leave the house for the day. The benefit of a slow-cooker? Walking into your home after a long day to the aroma of a fresh cooked meal, ready to serve. You’ve got two options for this recipe. You can leave a raw chicken breast in the slowcooker for the day, letting it simmer and merge with the flavours of the vegetables. Or, feel free to add your leftovers in from the night before, mixed together with a good variety of fresh veggies. A fun, nutritious meal for a Friday! We love traditional paprikash, but if your trying to avoid the skin-on, fried version of this dish, this lightened up version is for you! 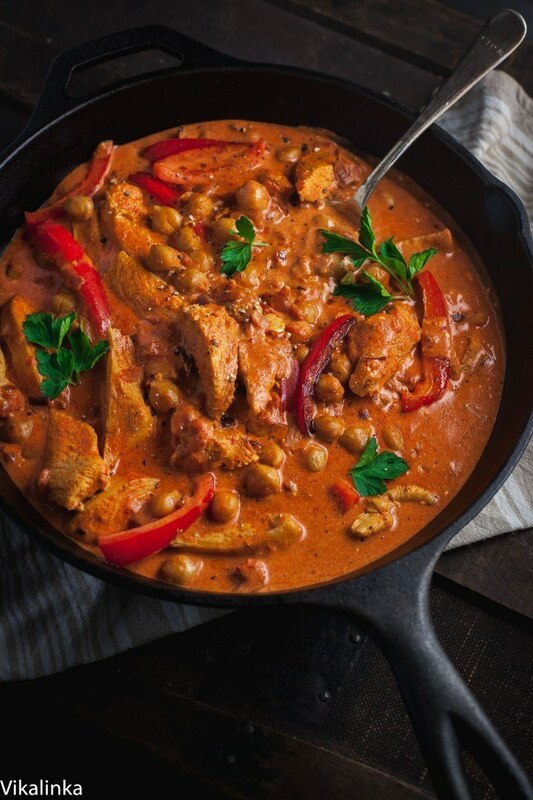 Higher in healthy fats, protein and fibre, this dish uses boneless and skinless chicken breast to its full potential, while adding chickpeas for the added health kick. 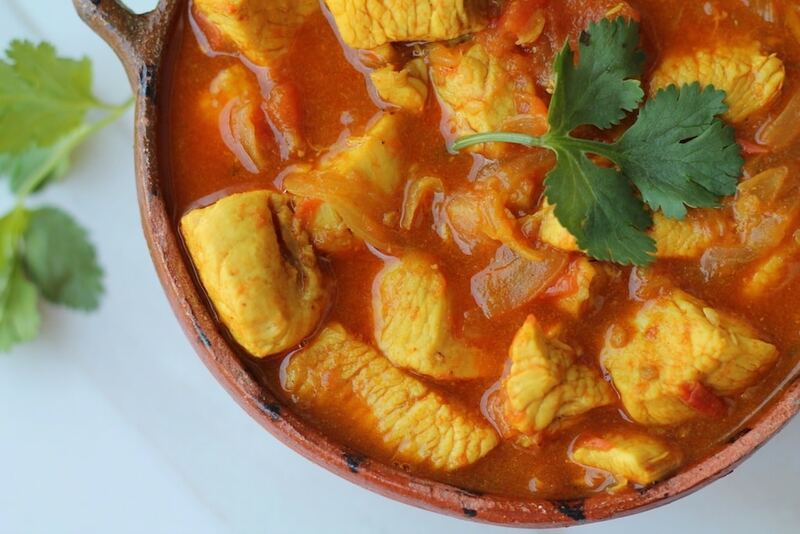 For beginner chefs, chicken curry is sort of intimidating. Getting the right combination and ratio of spices is tough, but luckily, this recipe by Registered Dietitian Dixya behind the Food, Pleasure & Health blog has us covered. 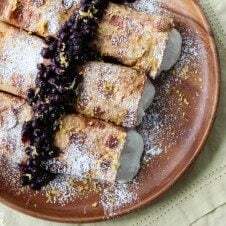 This recipe uses the most simplified ingredients, and with that being said, has a pretty short ingredient list! We couldn’t make this list without including a pizza! 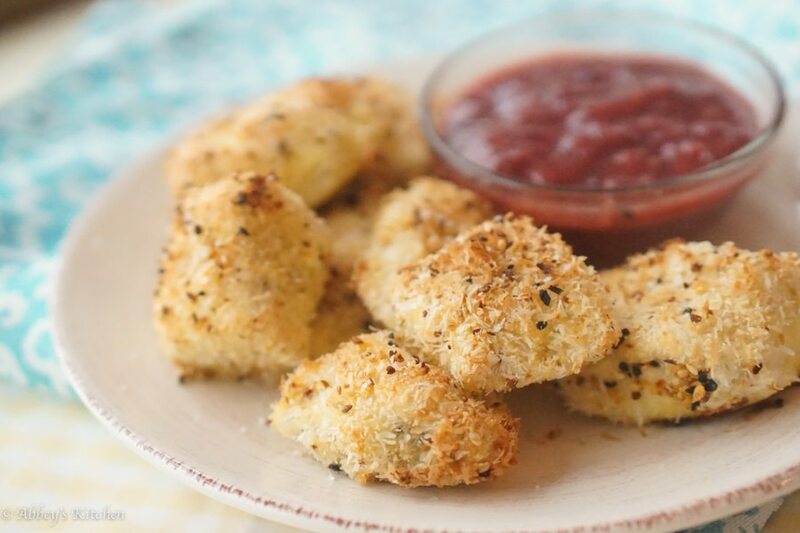 We’re always craving finger food once in awhile, but who said finger food couldn’t be healthy! 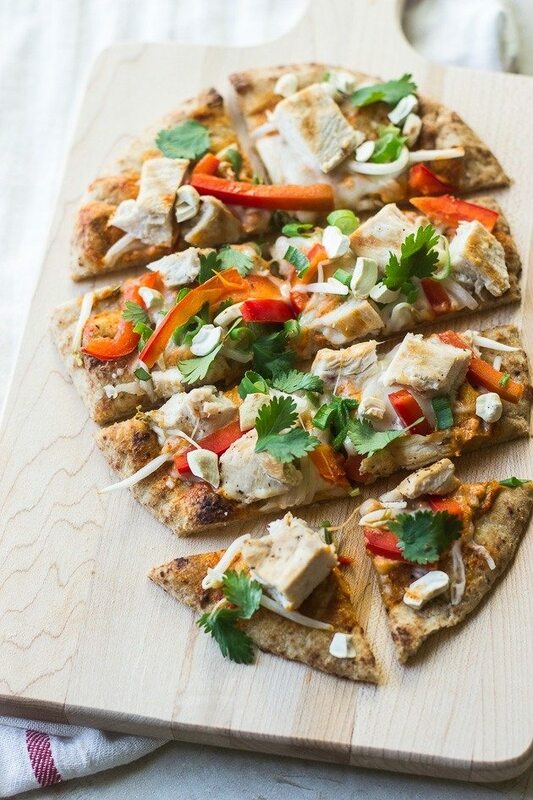 With Thai influences and the crust being naan bread, this recipe is so simple yet so unique. 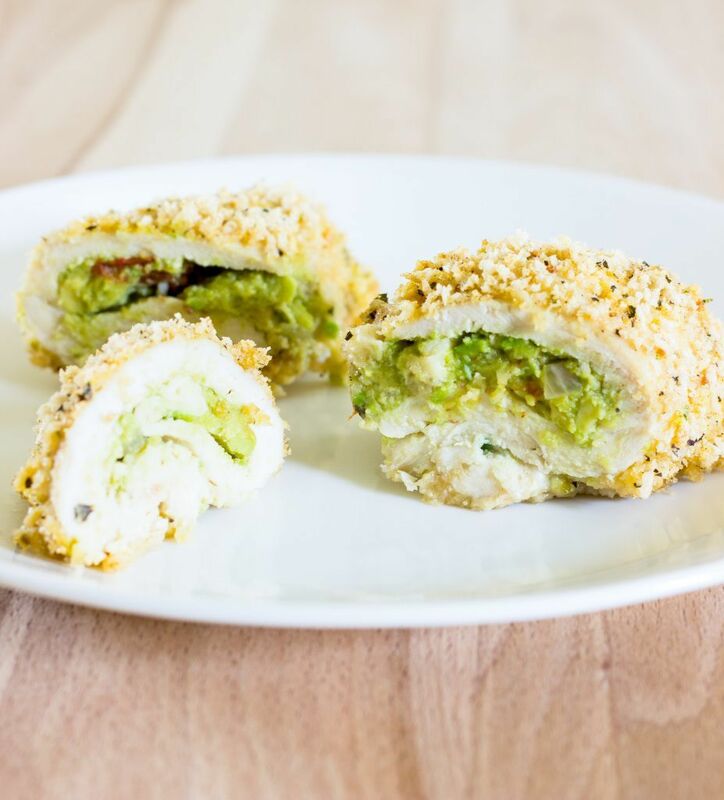 Not to mention it hits all the bases: lean protein, fresh veggies, healthy fats and whole grains all in one bite! 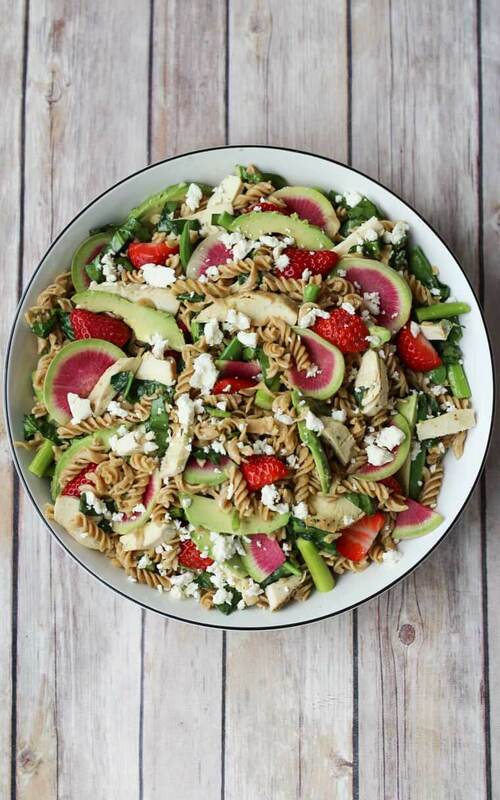 We’re obsessed with the zoodle craze! It’s such a fun, new way to get the extra benefits of vegetables as an alternative to pasta. The spiralizer can seem pretty intimidating at first, but we promise you, you’ll be jumping at any opportunity to spiralize anything once you’ve got the hang of it. Topped with sweet tomatoes and citrus-flavoured chicken, this dish is sure to satisfy all your cravings. Perfect for on-the-go lunches or dinner, this Indian-inspired wrap is packed with seasoned chicken, fresh veggies and tons of flavour. When we’re in the middle of a hectic work week, wraps should become your go-to! Store the pre-cooked chicken and other prepared fillings in your fridge, and you’re all set for an easy, nutritious and filling meal. 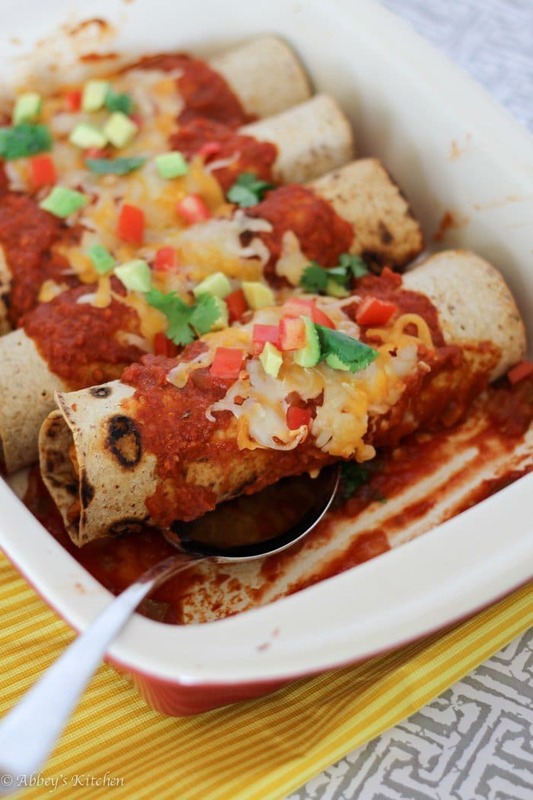 Tip: you can also use a corn-based tortilla for a gluten free option! 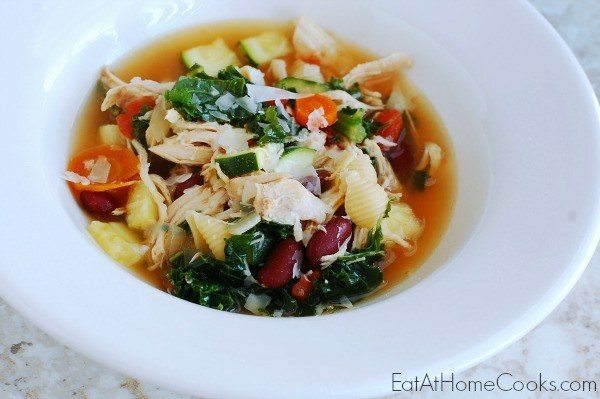 A go-to recipe for simple dinners after work, or a good use of leftovers for lunch the next day! 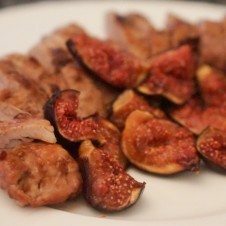 Bringing a whole new meaning to fast food, this recipe is quick and easy to prepare and uses accessible ingredients. 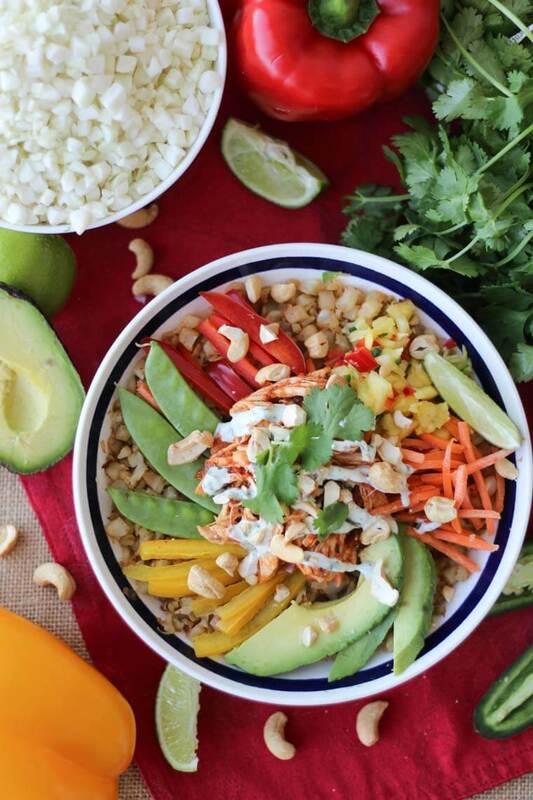 A new take on the Friday Night taco tradition, but healthier and still just as tasty. 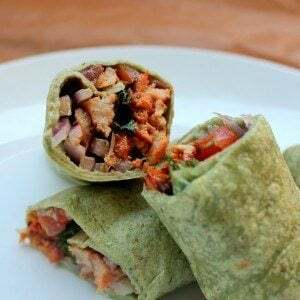 With the combination of lightly breaded chicken and quinoa, this wrap is high protein and low calorie. Held together with a leaf of iceberg lettuce, this allows for the flavour of the buffalo chicken to be the main attraction. 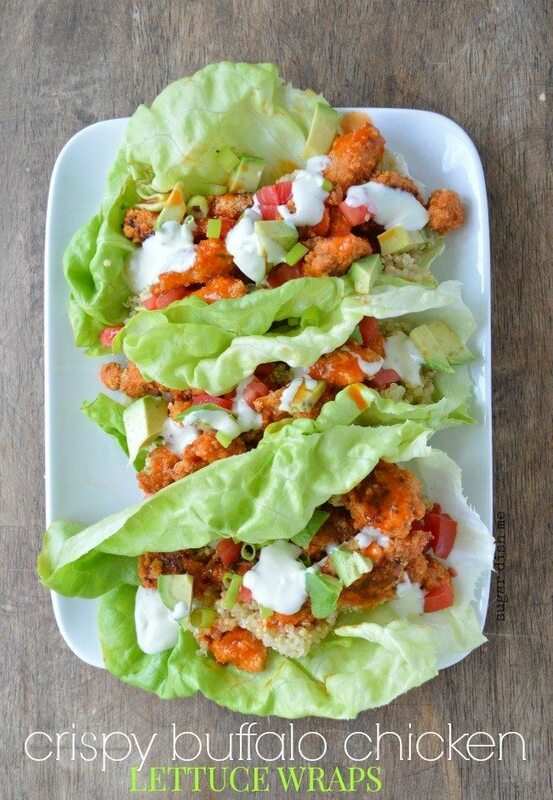 If lettuce wraps aren’t for you, try substituting for a whole grain wrap or one that is corn-based! 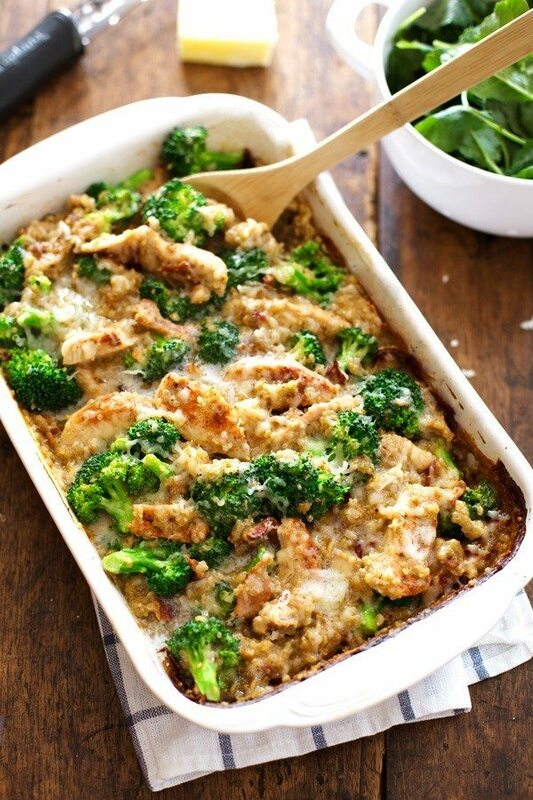 The winning lineup: seasoned chicken, plus quinoa, Gruyere and broccoli for a pop of colour. This is a perfect savoury, hearty dish for the winter season and a unique variation for a chicken breast recipe. Feeling cozy just thinking about this one! 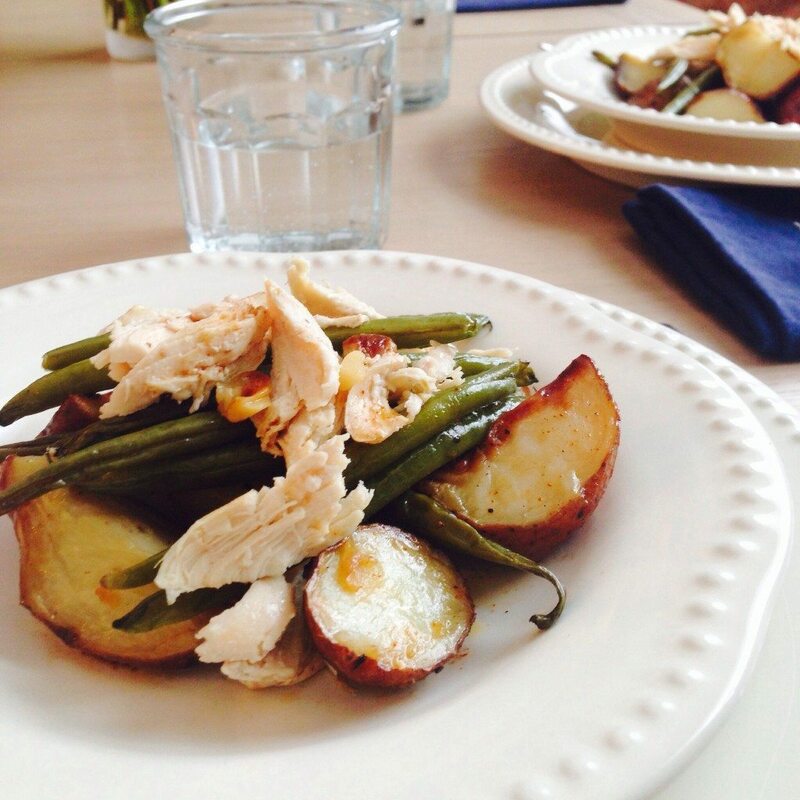 Roasted Potatoes, Green Beans and Shredded Chicken Salad by Simple Cravings. Real Food. This is another one-pot-wonder recipe, the key for a quick preparation time while creating a melting pot of flavours. 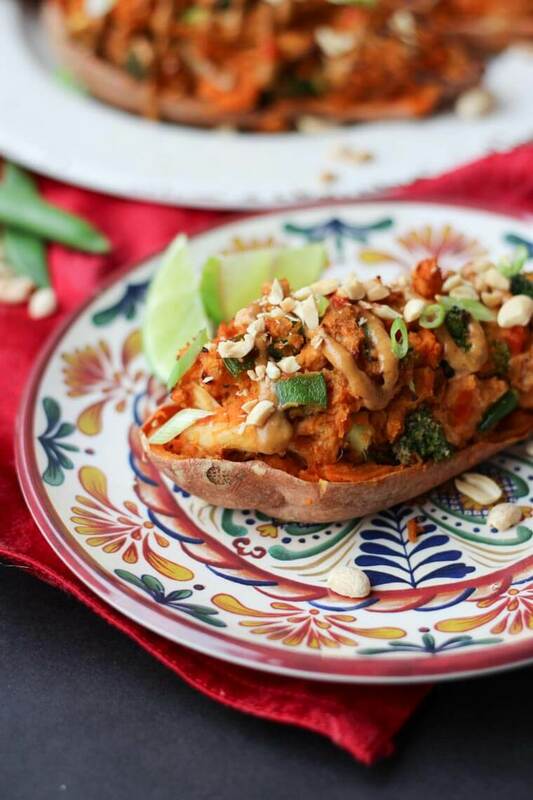 The creator of this recipe, Vicki Shanta Retelny, RD, puts a huge emphasis on the health benefits of red potatoes– they’re jam packed with Vitamin C and potassium with no signs of cholesterol or sodium, despite their unhealthy reputation. 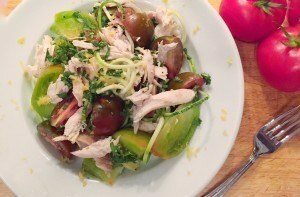 She created this Nicoise-style recipe to build a meal that is balanced in carbohydrates, protein and fat, and she did this perfectly. 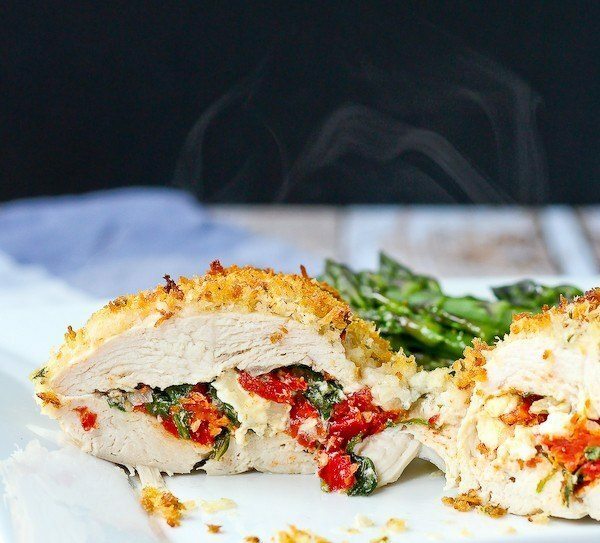 Stuffed chicken breast recipes are typically thought out to be pretty intimidating. Let us assure you, this recipe looks impressive, but wait — it’s simple. 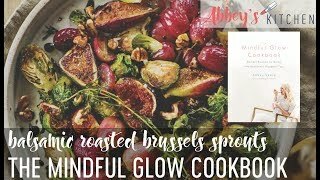 Perfect for company or a casual weeknight dinner, this recipe calls for a quick, easy prep time, meaning more time for relaxing. Ditch the chips and try adding guacamole to your entree! 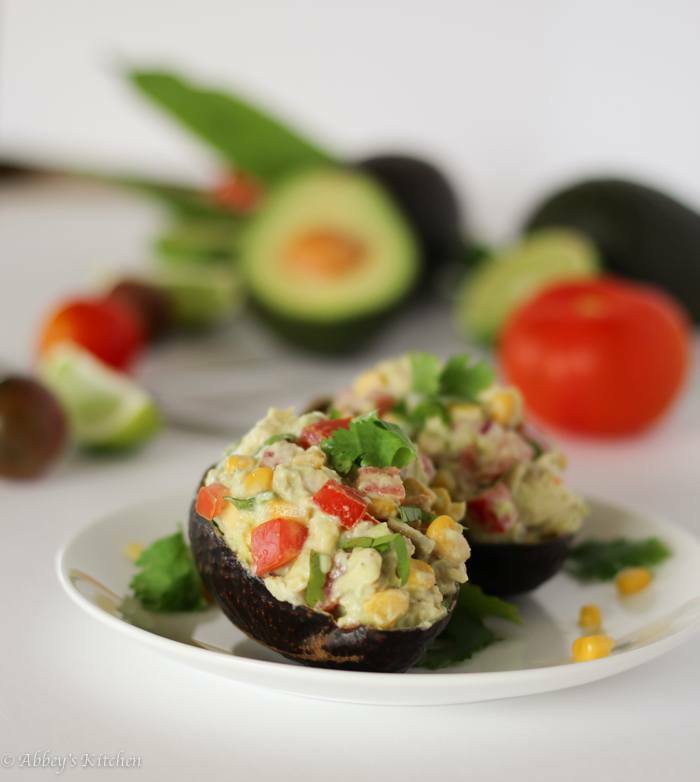 The guacamole contributes a creamy centre to your chicken breast, adding tons of flavour and colour to the dish. 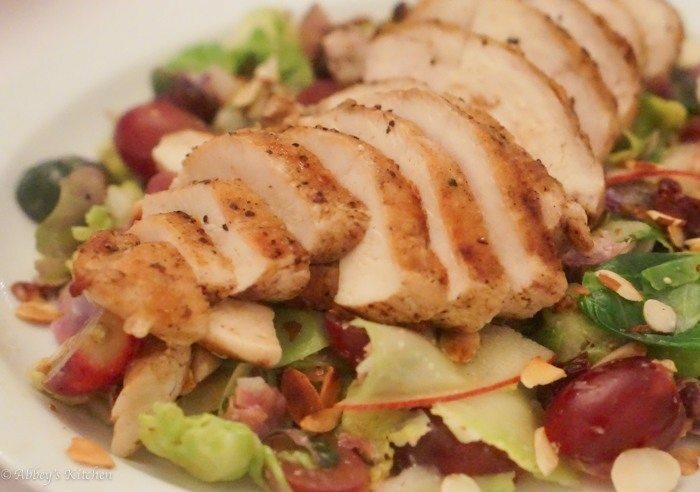 Of course, this is one of the best healthy chicken recipes because covers all bases, high in protein and healthy fats. Inspired by Greek cuisine, this dish is full of Mediterranean flavours! 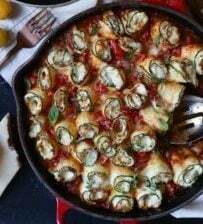 Stuffed with savoury tapenade and topped with sweet cherry tomatoes and olives, this recipe looks complicated, but is actually quite simple. 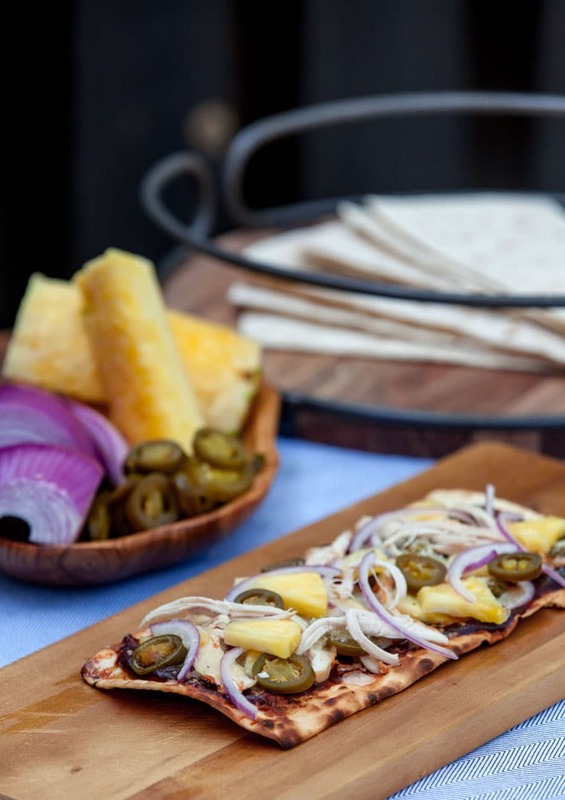 According to Registered Dietitian Brittany Poulson, the creator of this recipe, the addition of olives gives the meal an added punch of iron, fibre and Vitamin A and E! See? Chicken breast can be fun and exciting! 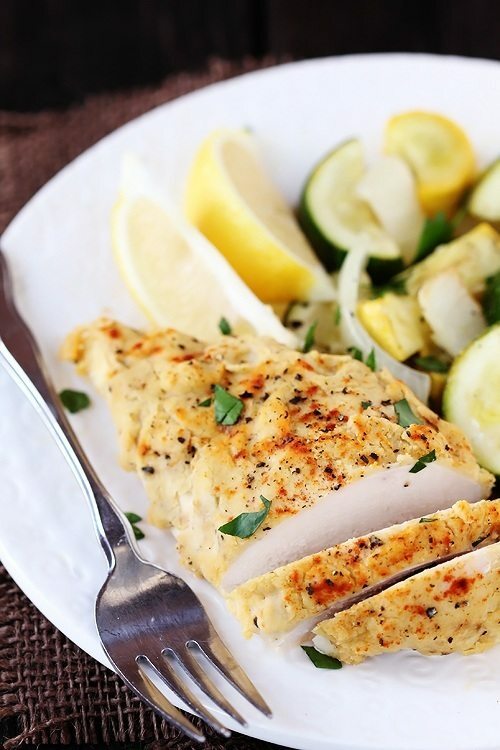 We hope these top chicken breast recipes will give you the inspiration to get started. 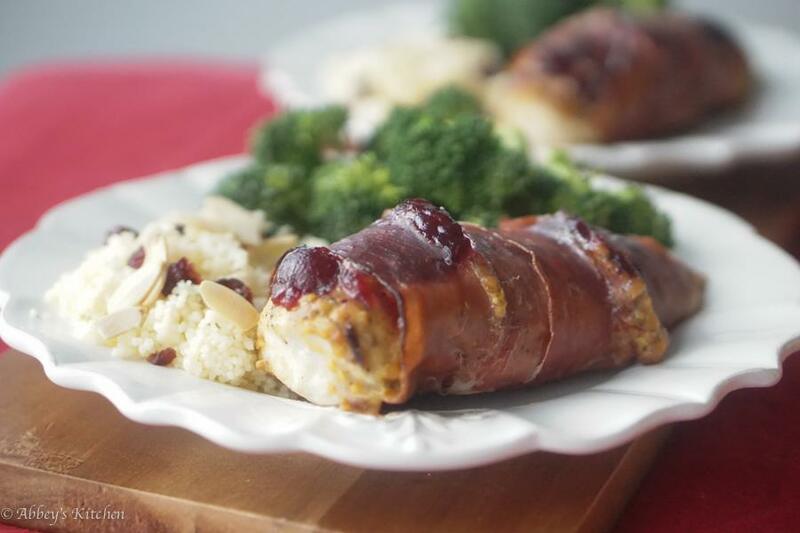 This looks perfect- been wanting to make more fish lately and love that it’s gluten free! Love this healthier version of fish and chips. I’ll take a plate for dinner please! Great chicken recipes.I need to try these for my husband. Anyway, thanks for sharing some awesome chicken recipes. This is a great round up! I especially liked the look of the ramen and the hummus-crusted chicken. Yum! Great roundup! I’ll be trying some of these. I’ve been on the hunt for some new chicken recipes. i know, we tend to get in a chicken rut! All of these look wonderful! Especially your Chicken Cassoulet ???? Thanks for posting! chicken is pretty much a staple animal protein in my diet,,so definitely pinning, printing, and saving this for life. thank you for putting this together and including my curry recipe! me too. I love it. 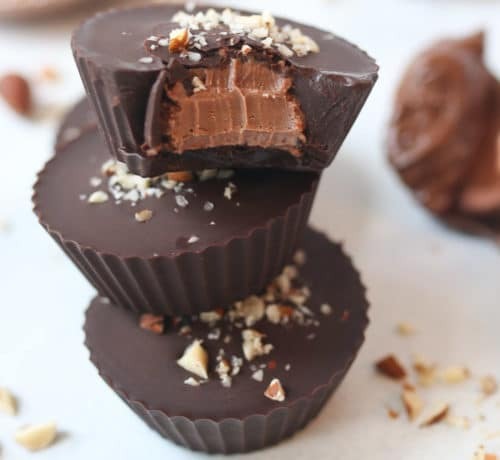 Looks like a lot of talented bloggers went into this round up! I love the variety from diff types of cuisines! What a fab chicken roundup! I feel like I always make the same 10 chicken recipes, haha, so I definitely will use this roundup for inspiration! 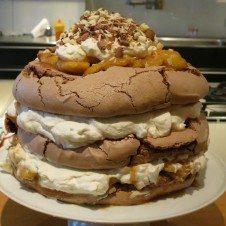 This is a great round-up of wonderful recipes. 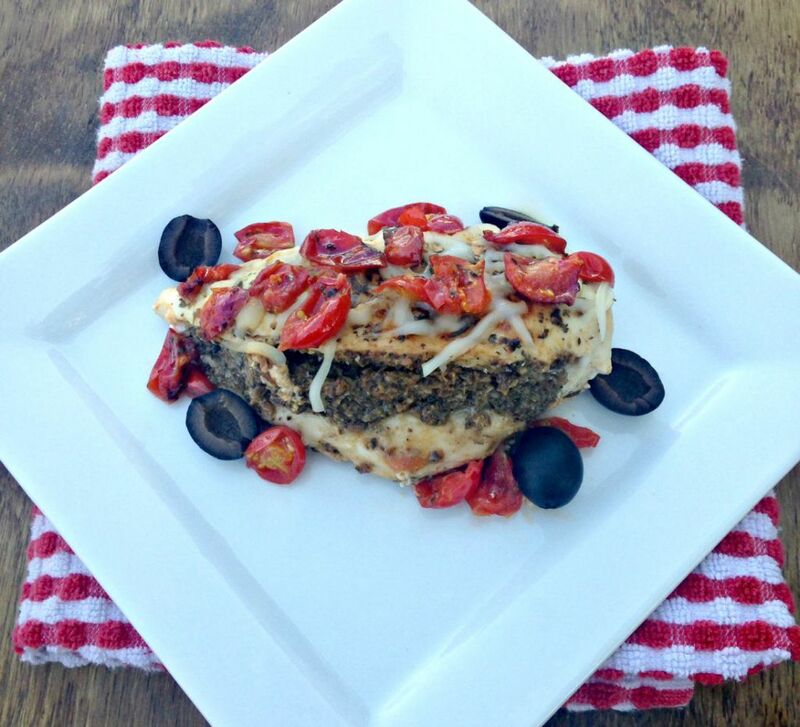 Thanks for including my tapenade stuffed chicken! I can’t wait to try out some of the other recipes! So many awesome chicken recipes!! I need to try those coconut chicken nuggets! !